Now that Football Season is over, it's time to start thinking about Valentine's Day. I know, it's come so quickly. With it being only a few days away there isn't much time to waste before it will be too late to buy that special someone in your life a gift. So we thought you lovely readers would love what we have to offer next. 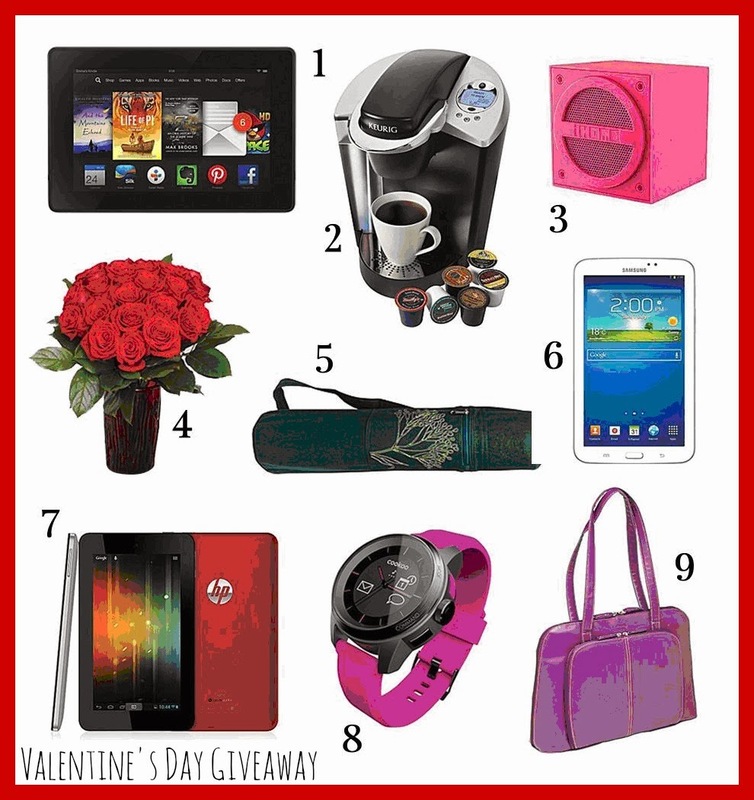 Just Us Girls was given the opportunity to host a wonderful giveaway that is perfect for you or the lady in your life. One lucky Canadian winner will be able to choose one of the nine prizes they would like to have if they win. All you have to do is let us know, which gift you would love to win and if it's for you or someone special in your life!